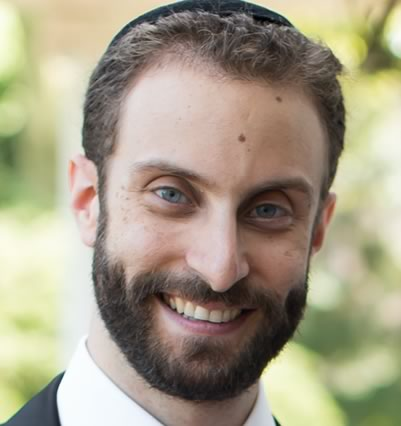 Rabbi Laniado has served as a Rabbi in the Sephardic community for four years as an associate rabbi at Congregation Magen David of West Deal and as a Rabbi at Hillel Yeshiva Middle and High School. He received semicha from Yeshiva University – RIETS and the Sephardic Bet Din of Queens. He holds a B.S. in Management from Yeshiva University – Sy Syms School of Business and has a Masters in Talmudic Studies from Yeshiva University – Bernard Revel Graduate School of Jewish Studies. Dr. Benjamin Zalta, an Associate Professor of Radiology in the Cardiothoracic Division at Montefiore Medical Center and a native of Damascus, Syria, has been Chazan at the KJ Sephardic Minyan since its founding in 2011. He came to New York at the age of 18 to study at Yeshiva University, and went on to earn a medical degree from Albert Einstein College of Medicine. Steeped in the Syrian musical tradition, Dr. Zalta has served Sephardic congregations in Brooklyn and Deal, NJ and led the Sephardic Services at Fifth Avenue Synagogue for 18 years. Charles moved with his wife Rosy to the upper east side and joined KJ after their marriage in the summer of 2015. Charles grew up in Brooklyn, reading from the Torah and participating in weekly hazzanut classes from a young age. He has been a leader of shabbat and daily minyanim for over 14 years in various synagogues throughout Brooklyn and Deal.